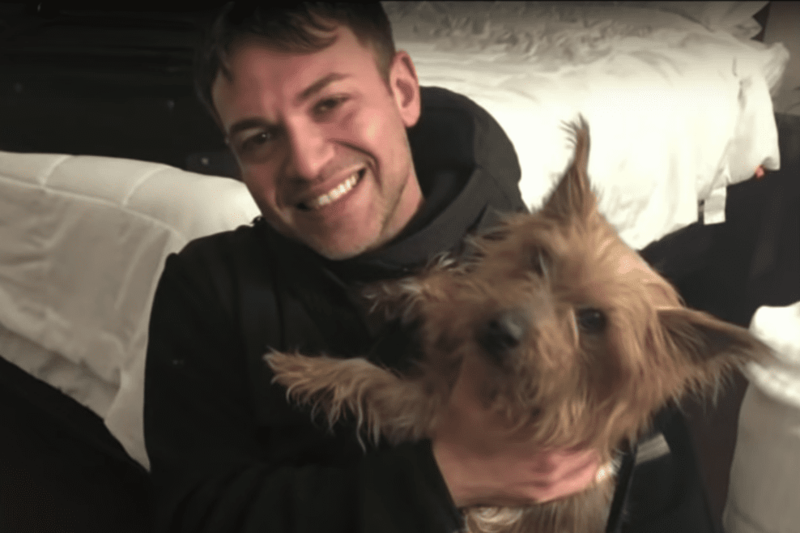 A man from New Jersey whose Yorkshire terrier had been stolen a year ago finally reunited with his pooch, media reports said. The man, John Tomasulo, was moving to Wall Township, New Jersey from his previous home in Florida. On the way to New Jersey, he took a pit stop when he got to Richmond, Virginia. He was hungry, so he bought a sandwich at a store. When he came outside, however, his car window was broken and his dog was gone. For a year Tomasulo was irked by the thought of what happened as he wondered what befell his little dog in the end. Yorkshire terriers are small dogs, which means it’s not very likely that he was stolen to appear in a dog-fighting ring. But then again, who knows what these sick people who enjoy the suffering of these poor animals will do for entertainment? 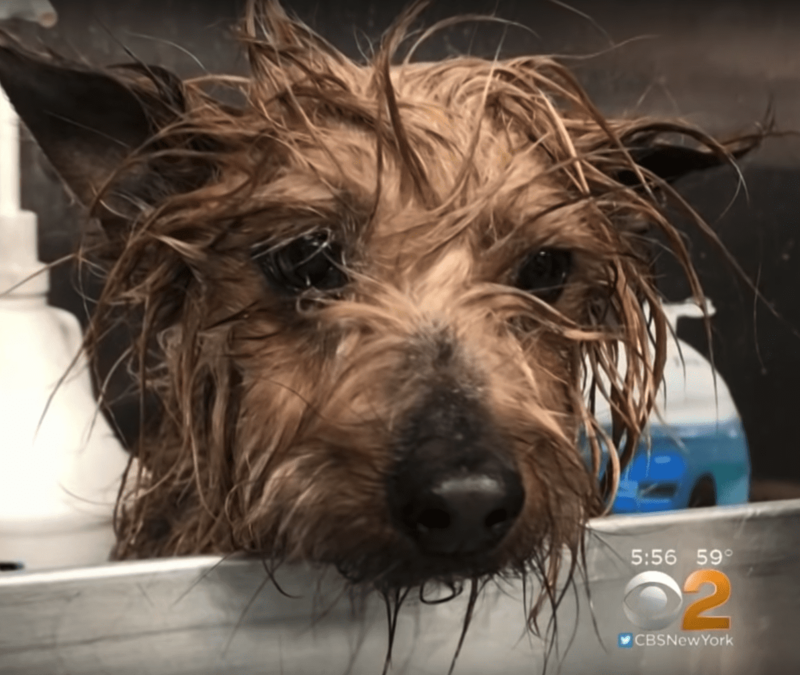 Thankfully, Tomasulo was tracked down by the Richmond Animal Care and Control. His dog, Buddah, had been found just before Christmas. Luckily he had a microchip, so the organization was able to find where Buddah’s owner was. Tomasulo was ecstatic. However, he sadly informed the animal center that he wouldn’t be able to drive to Virginia to bring Buddah home. 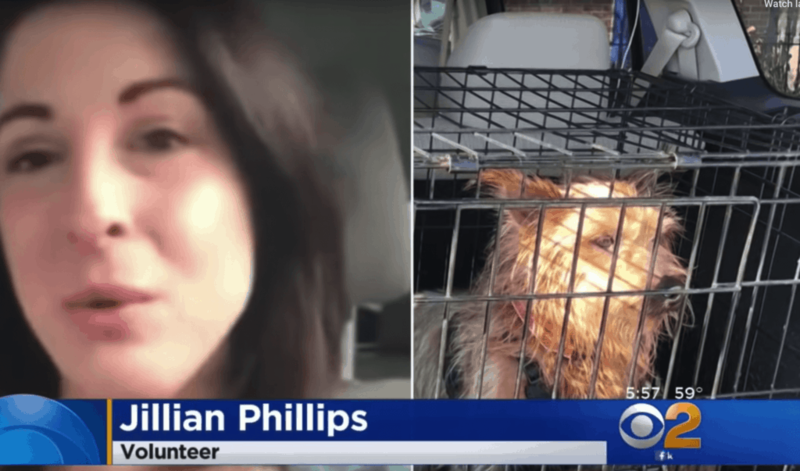 Thankfully, Richmond’s Animal Care and Control has outstanding volunteers like Jillian Phillips, who offered to drive Buddah the long way from Virginia to New Jersey. She later old ACBS, “When I heard the story, all I could think of was my dog and if something like that had happened to my dog I just hope some somebody out there would be willing to make the drive.” As for the animal center, it released a post about the incident on their Facebook page.